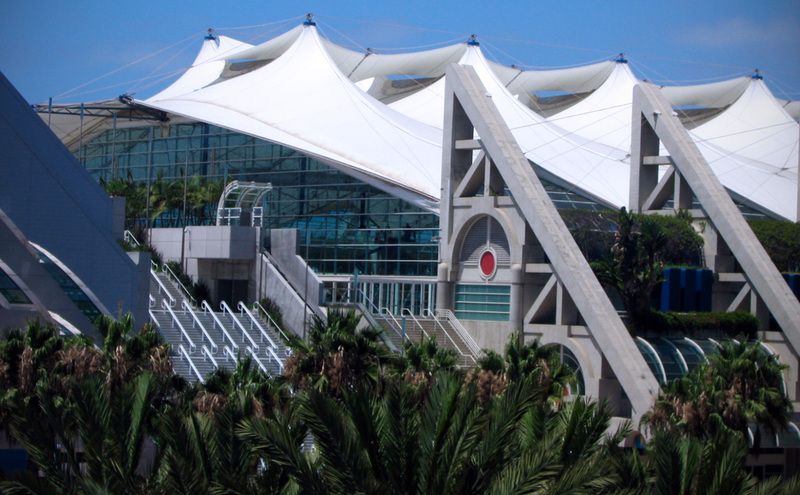 For experienced divers, Roddenberry Adventures returns with their 6th annual Comic-Con dive. Meeting at La Jolla Shores, divers will start suiting up around 7am for an early morning dive adventure to tour the La Jolla Underwater Canyon. Limited space — RSVP is required.